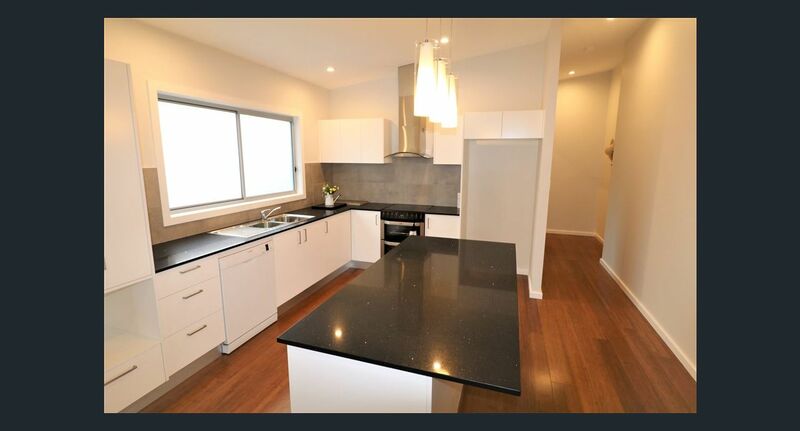 Thank you to Mark and his team from DAMA Projects for taking on my house and granny flat in Davistown. 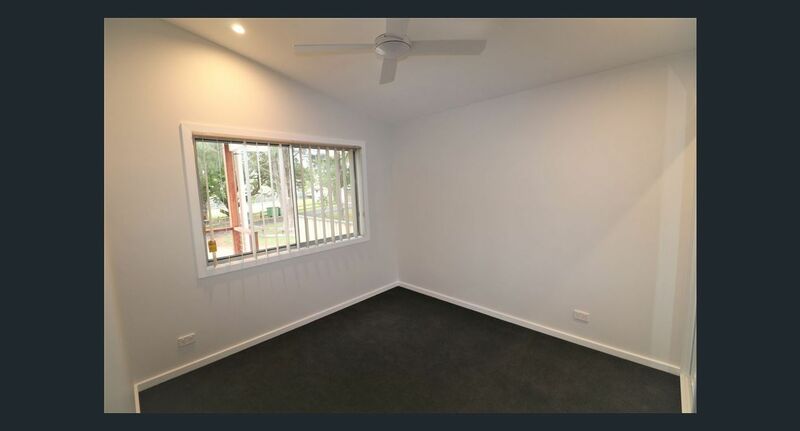 I found Mark to be very approachable, patient, reliable, and understanding from start to finish. 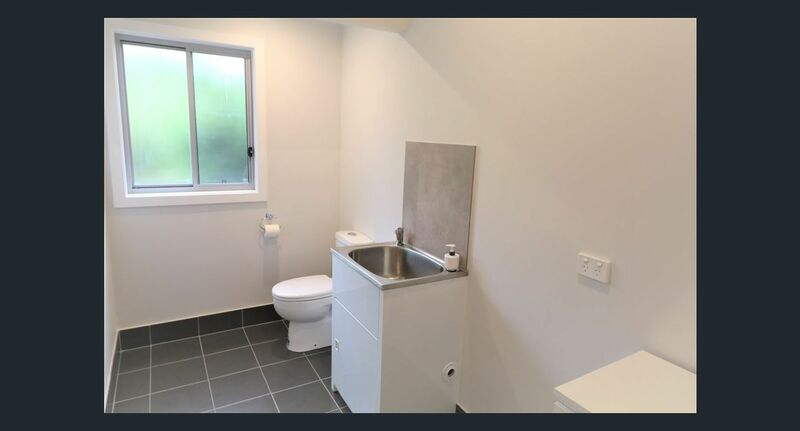 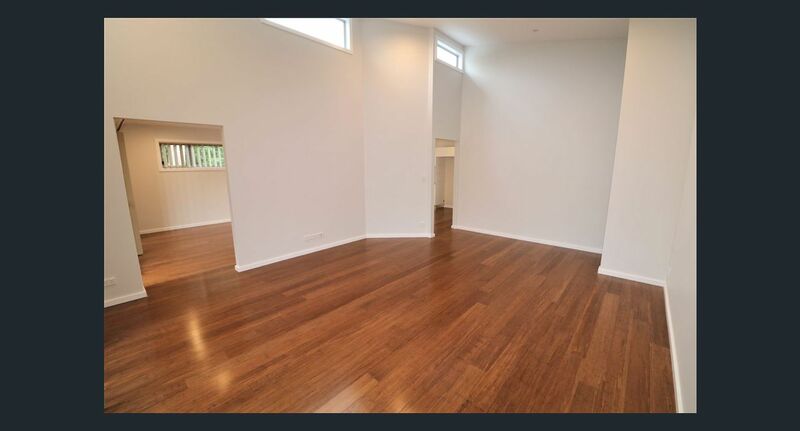 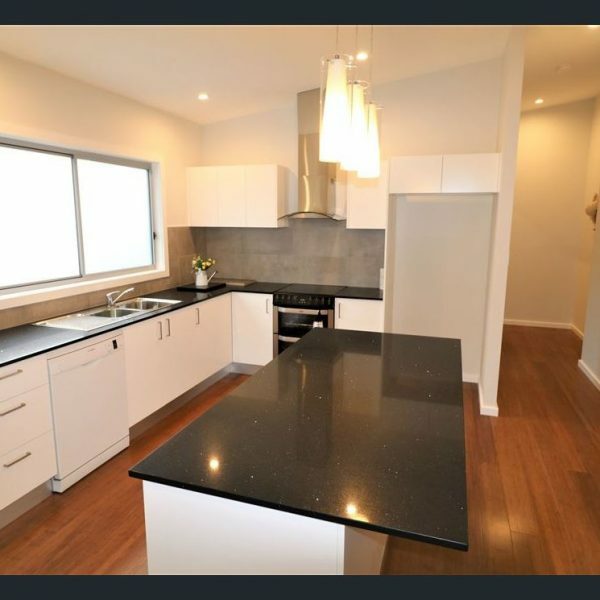 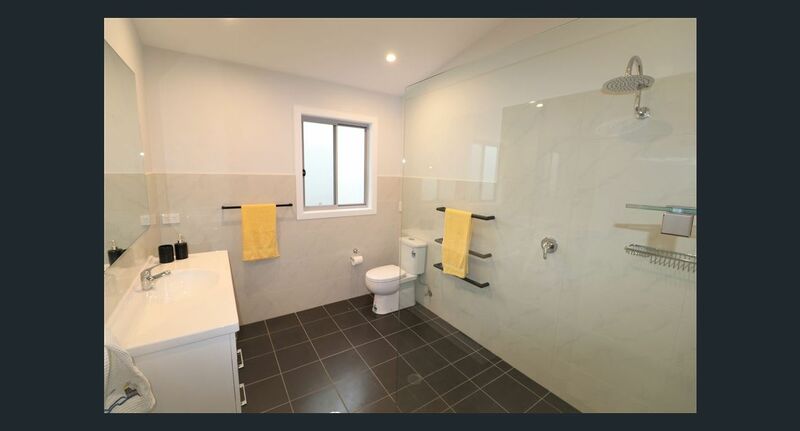 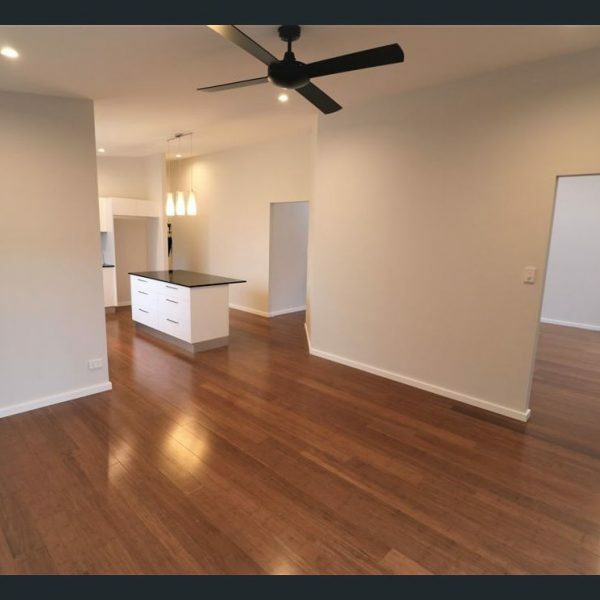 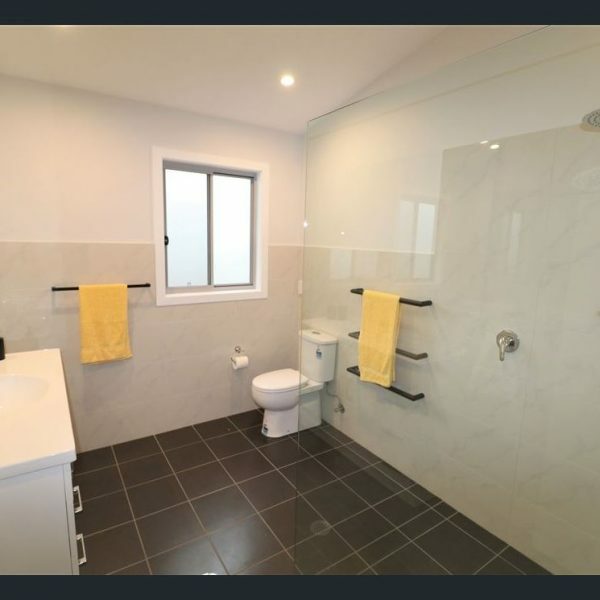 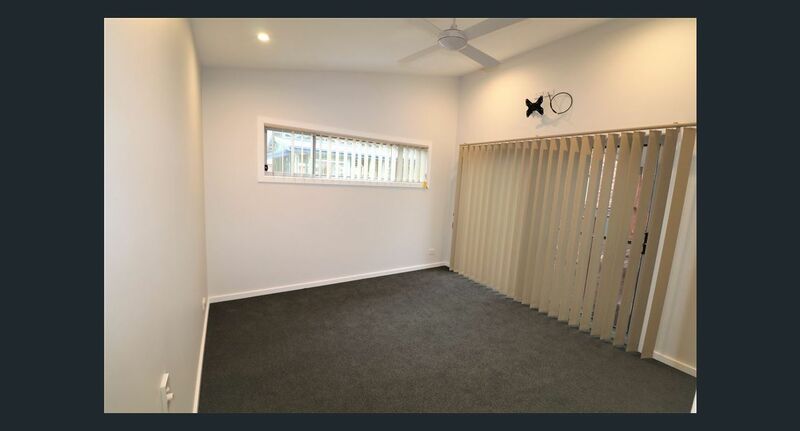 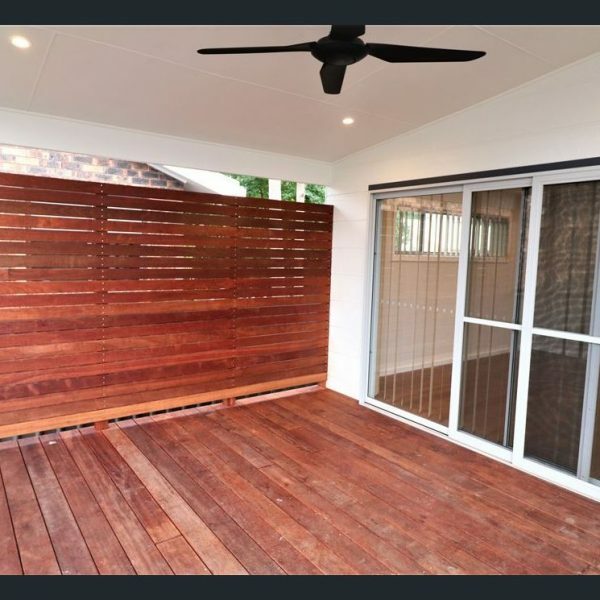 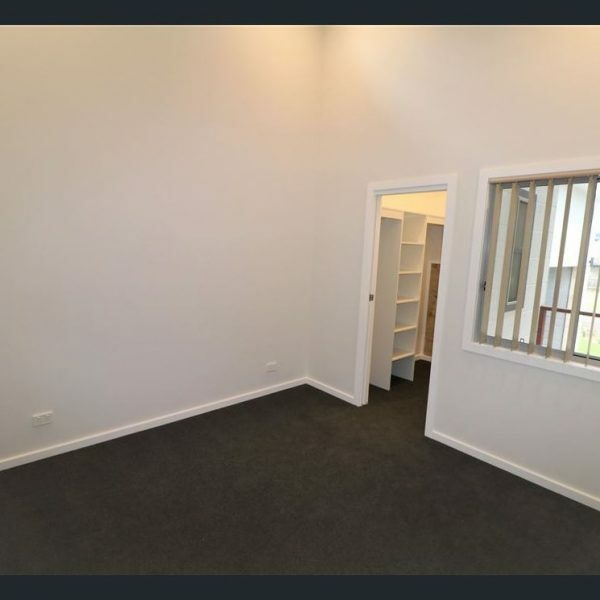 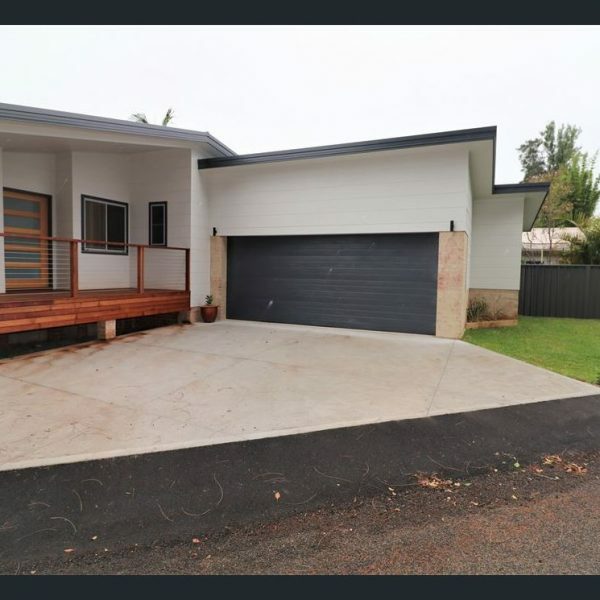 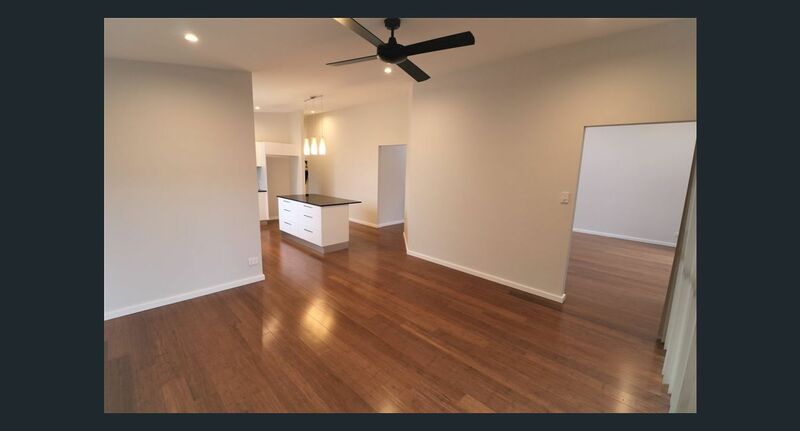 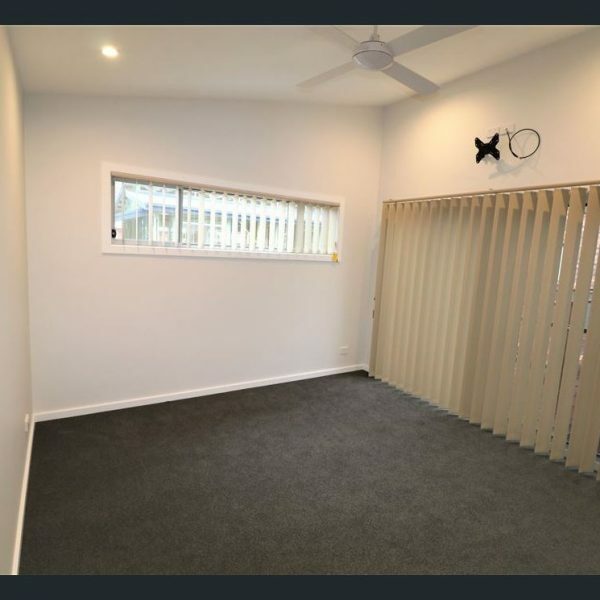 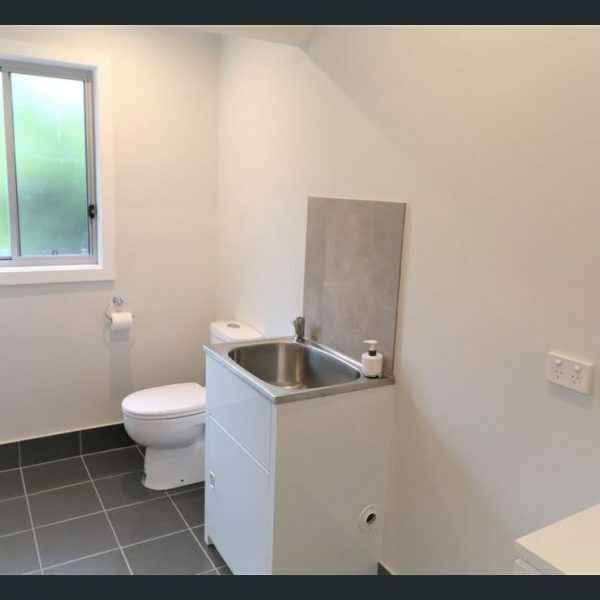 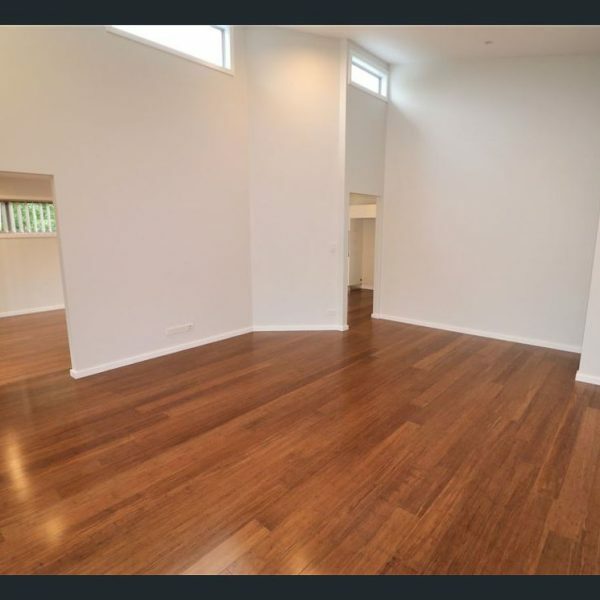 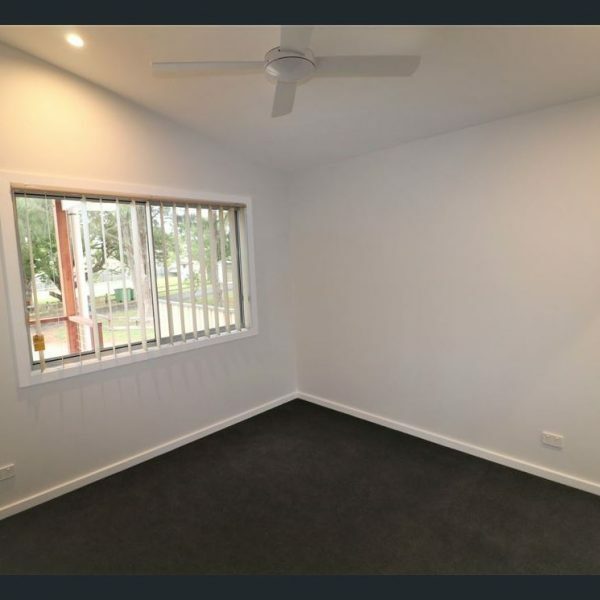 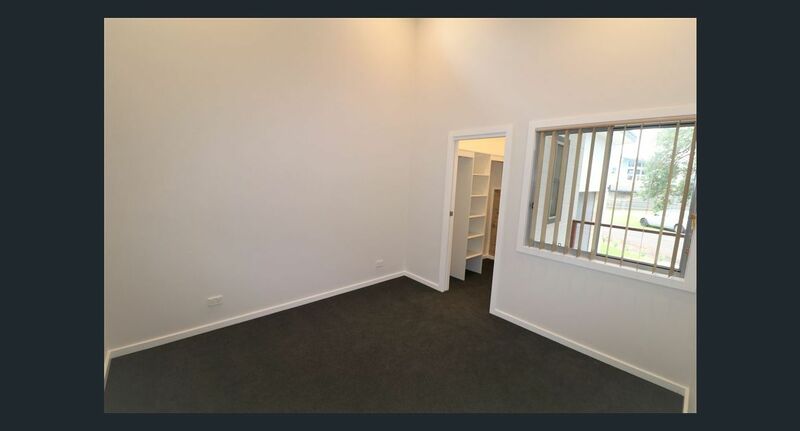 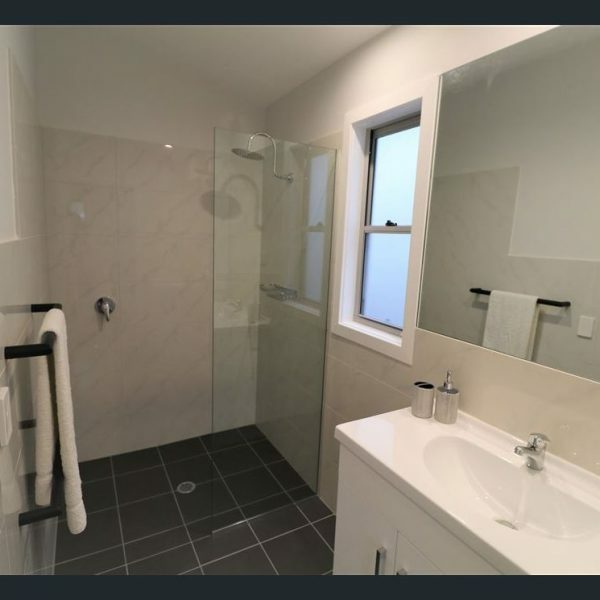 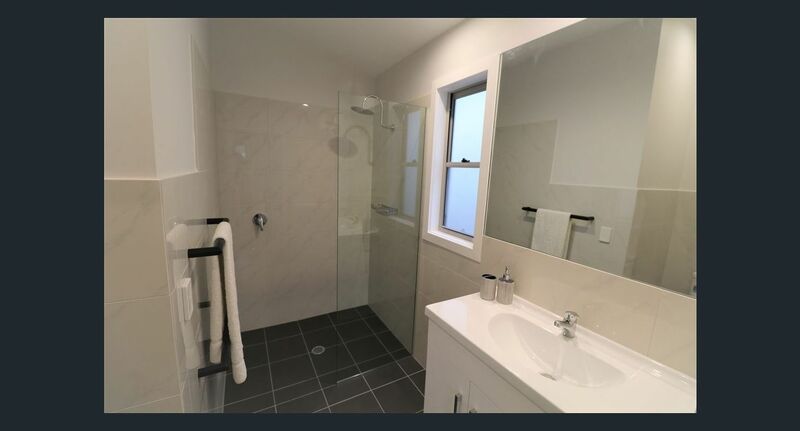 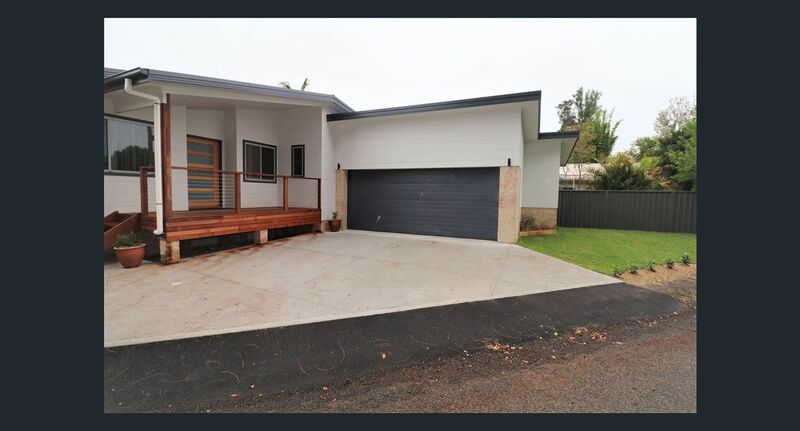 All the builders and tradies that worked on the property were polite, well mannered and very respectful, but most importantly for me the workmanship was to the highest of standards and the result was excellent. 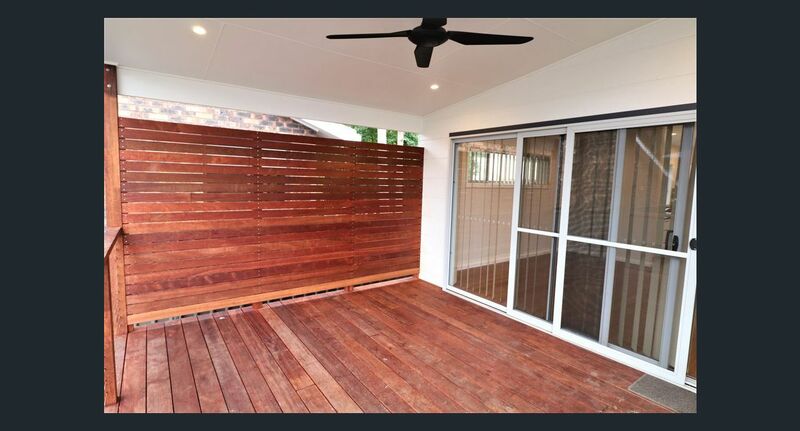 With so many builders to choose from I couldn’t have wished for a better business to be involved with.